EXO's Kai has dipped his hand on acting and this is his first major project, I suppose. Paired with model-turned-actress Kim Jinkyung, Kai plays the role of Lee Si Kyung, a high school student who really does bad in school but is nonetheless, a good person. 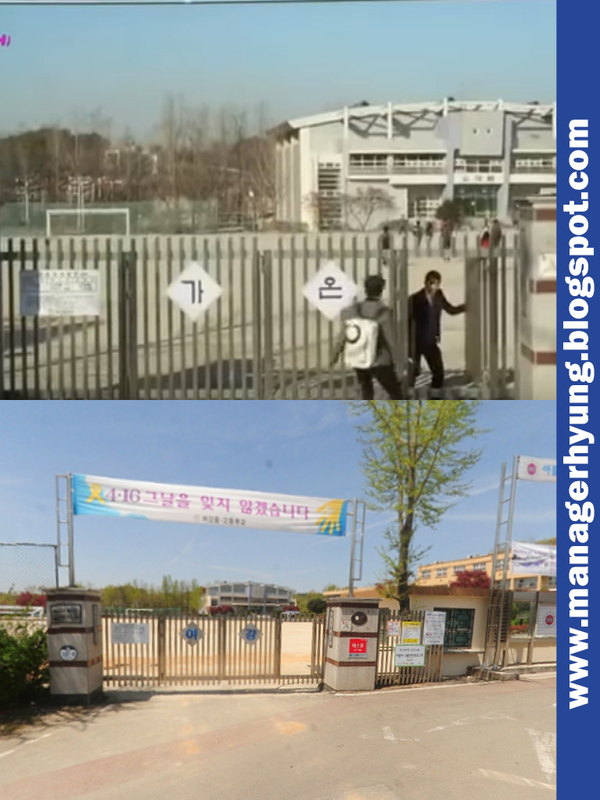 As this Korean drama is a youth-oriented program with students for its main characters, it is just right that most of the scenes were filmed in a school. And in this case, scenes are filmed in Yeogang High School in Gyeonggi.